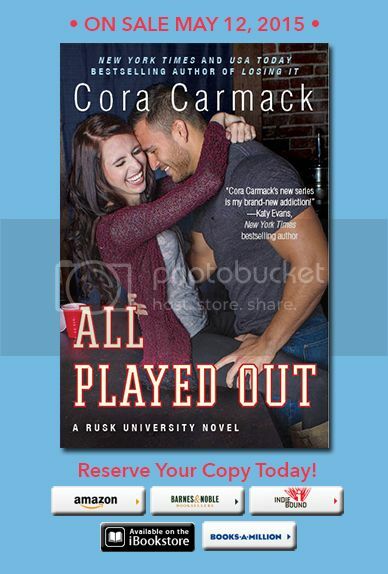 Ooh check out the cover reveal for Cora Carmack's All Played Out! All Played Out is the 3rd book in Cora's Rusk University Series, published by William Morrow, an imprint of HarperCollins - releasing May 12th. 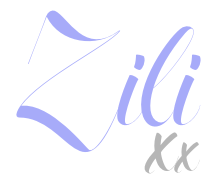 Read the previous books in the series All Lined Up and All Broke Down!